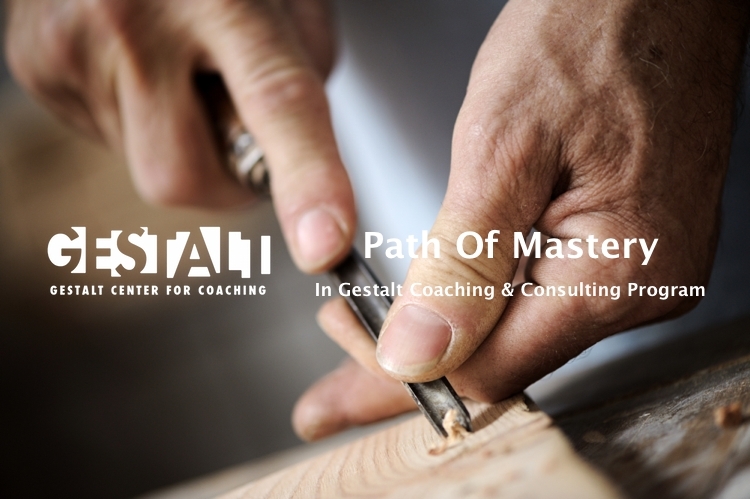 The Gestalt Center for Coaching proudly invites graduates of the Gestalt Coaching Program to an advanced learning experience aimed at developing increased mastery in Gestalt coaching and practice. Gestalt theory, concepts, and methods are robust and profoundly powerful when the approach emerges as personal art and skill mastery. This program is designed for those students who wish to invest in the discipline required to bring art and mastery to their Gestalt-based practice. Although not part of the program, we strongly recommend participants of Advanced Practitioner program to attend the Gestalt Groupworks workshops. Please contact us for next Path Of Mastery Program dates and details.